Montreal-based visual effects studio Rodeo FX was rewarded with a prestigious Emmy Award for its contribution to the visual effects on Game of Thrones. Acting as one of the main VFX vendors on the series, the Montreal-based company created a total of 150 visual effects shots for the 4th season of HBO’s most popular show of all time. A team of more than a hundred artists, project managers and technicians worked for six months on the impressive visual effects that earned Rodeo FX the statuette, which recognizes excellence in the television industry, an equivalent to the Academy Awards for film. The Creative Arts Emmy Awards ceremony was held at Nokia Theatre in L.A. last week. 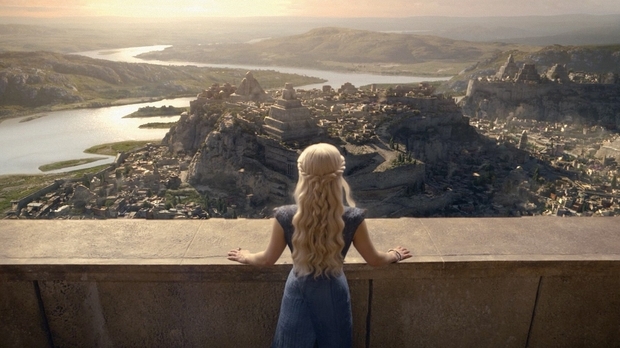 Rodeo FX also recognized the exceptional work of HBO’s VFX Supervisor Joe Bauer and VFX Producer Steve Kullback, whose contributions resulted in a third Emmy Award in a row for the visual effects of Game of Thrones. 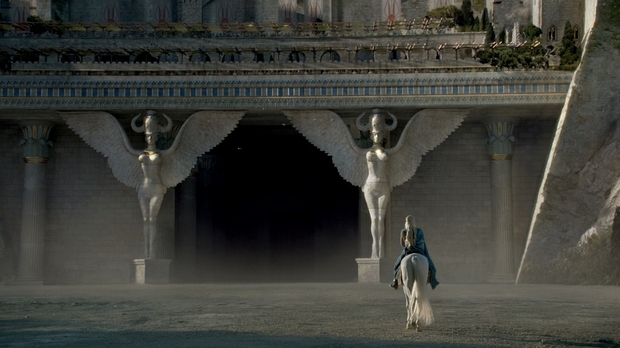 Rodeo FX’s contribution to the 4th season of Game of Thrones was considerable and spectacular. 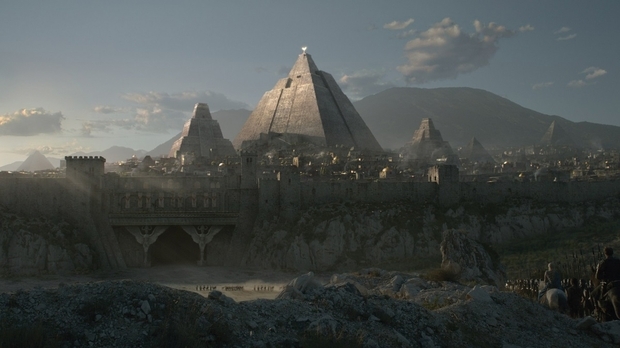 In addition to creating the city of Meereen, the largest and greatest of the three great city-states of Slaver's Bay, Rodeo FX was responsible for generating the massive CG army that attacks it; a memorable and striking scene. The Montreal studio also designed a series of grandiose CG environments, as well as creating a zombie-horse, modeling and animating a cavalry of thousands of horsemen, simulating atmospheric effects, contributing to numerous sequences of wolves and much more.